The manager overseeing the tenancy requires a lot of information when a current lease is about to end: renewal decisions, future growth plans, and what the tenancy says about the company to employees and clients. A well-considered brief to the executive is paramount in securing long-term cost reduction, employee retention and productivity benefits. Organisations like CitySwitch support tenants in deciding whether to renew or relocate. The Why choose high-performing buildings factsheet distills the overwhelming body of evidence linking best practice indoor environment to the savings gained from healthy, happy and productive staff. Building Managers and Sustainability Consultants also provide critical advice on options for renewing an existing tenancy or considering a move to a new tenancy. An overwhelming body of evidence published over the past decade draws a clear link between best practice indoor environment and the savings that can be gained from healthy, happy and productive staff. 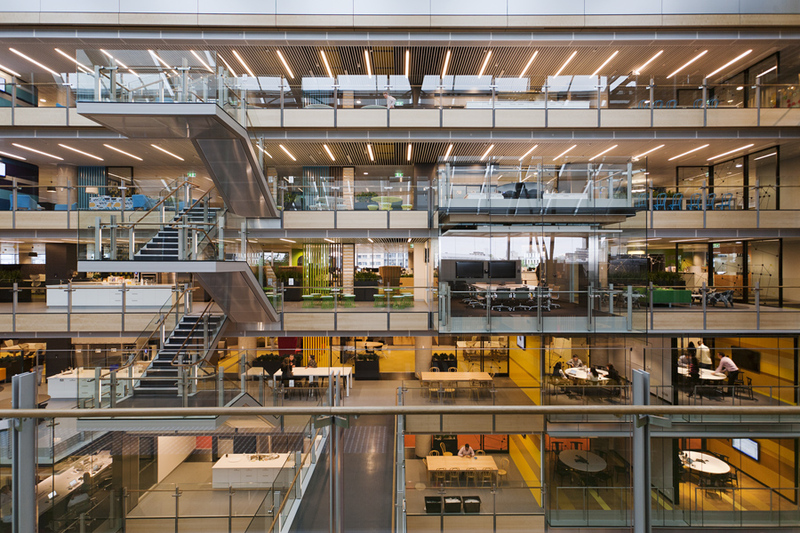 This work outlines the value of high-performing buildings for tenants. A summary of research establishing credible links between green building practices and employee productivity by Jones Lang LaSalle. If you only look at 3 resources, review the following. These will quickly specify the value of high-performing buildings to tenants, essential principles to leasing, and where to find further suppport. If you only look at 3 resources, review the following. These will guide you on the purpose and parts to a green lease and assist in writing the design brief or technical services summary for your new space. Additionally, they will give you direction on what to look for and who to contact to find your ideal space. environmentally sustainable design (ESD) consultants.